Sen. Thom Tillis (R-N.C.) reversed his decision to vote for a resolution disapproving of the president’s national emergency declaration on Thursday after coming under intense political pressure from Republicans in his home state. 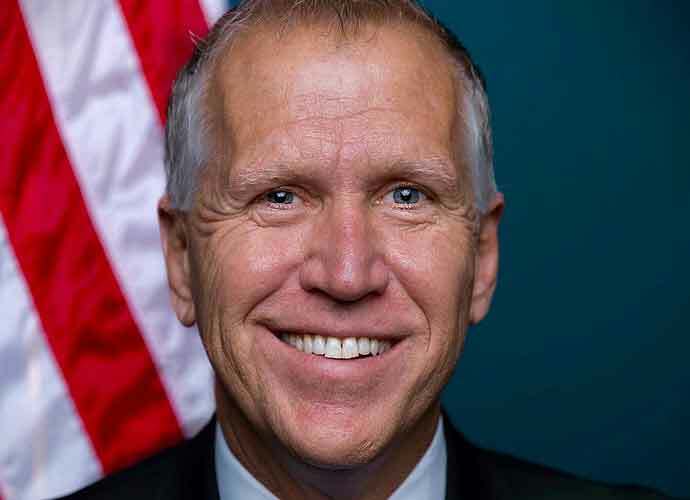 Tillis is up for re-election in 2020 and feared bucking the president on one of his signature campaign issues. Tillis’s voting record shows him in line with the president 94 percent of the time.